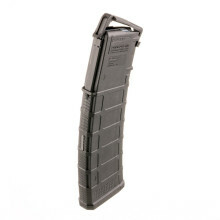 Gun Magazines - Pmags, Glock magazines, and More! 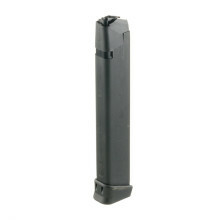 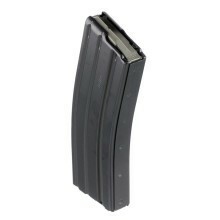 Pmags, Glock Magazines and Other Magazines at AmmoMan! 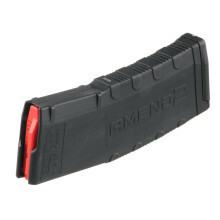 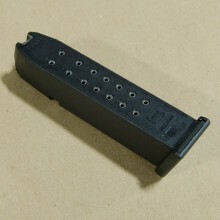 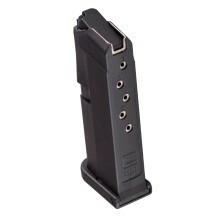 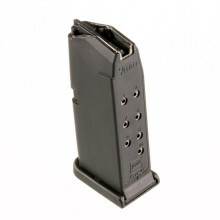 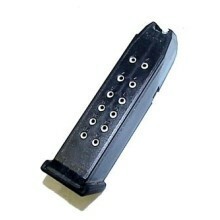 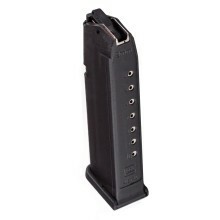 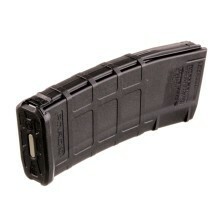 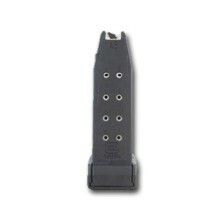 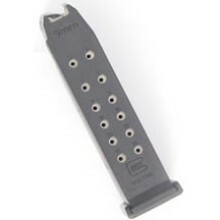 We're proud to offer various gun magazines here at AmmoMan.com as we're able to score great deals for our visitors. 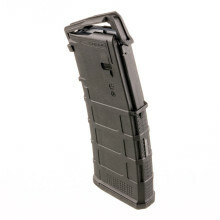 Generally, we try to keep a selection of pmags, surplus magazines, Glock and other pistol magazines, as well as a wide variety of other gun magazines available to shooters when we can get them.